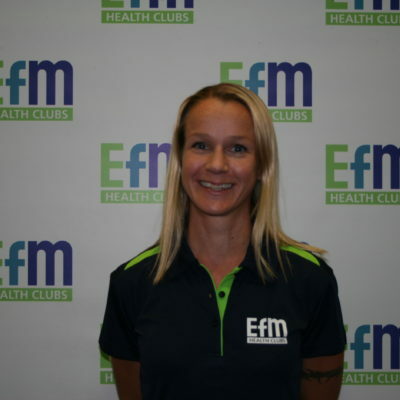 Welcome to EFM Health Club Noosaville! 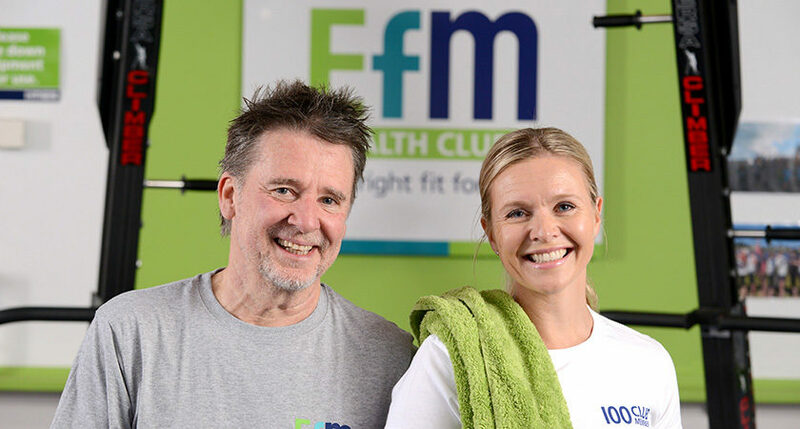 Book a free trial today to experience the EFM difference and find out why EFM Noosaville is the best gym in Noosa and why our members keep coming back! 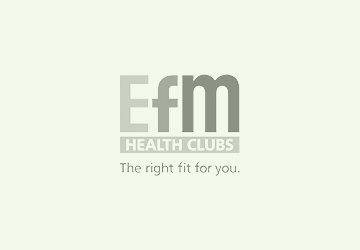 EFM gym is a fitness club with no mirrors, no intimidating body builders and no lock-in contracts! 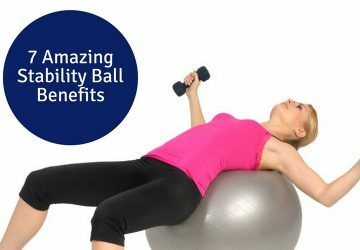 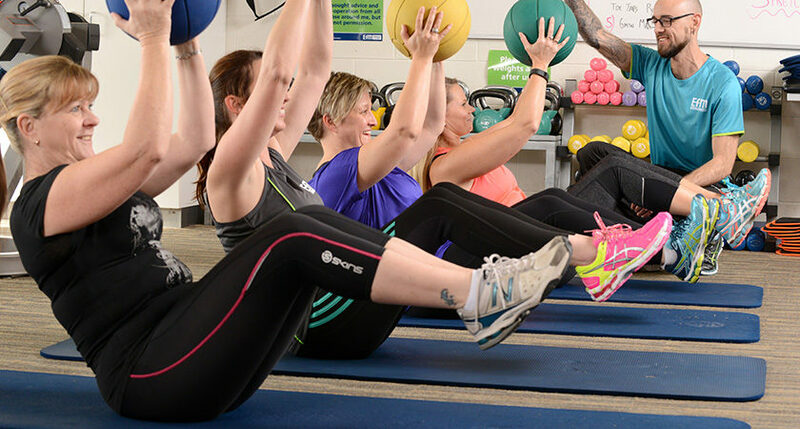 We pride our self on providing highly effective functional fitness programs to members of all ages and fitness levels, in a warm, welcoming and friendly environment. 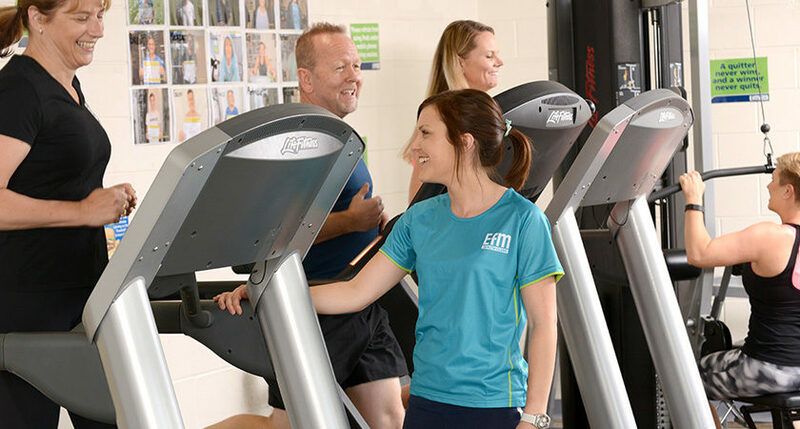 As a valued EFM Noosaville gym member you will have a friendly and personable Fitness Coach working with you to guide, motivate and support you to safely achieve your goals, every single time you visit the gym. 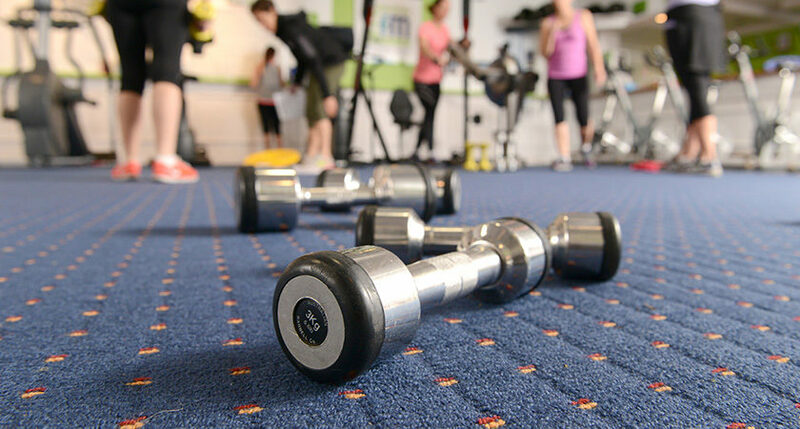 It’s like having a Personal Trainer but at a fraction of the cost. 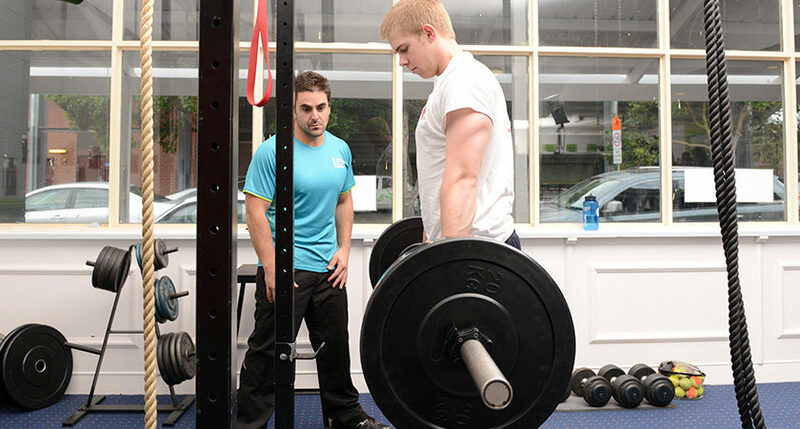 EFM Personal Fitness Coaching is a proven formula for success when it comes to fitness, weight loss and well-being. 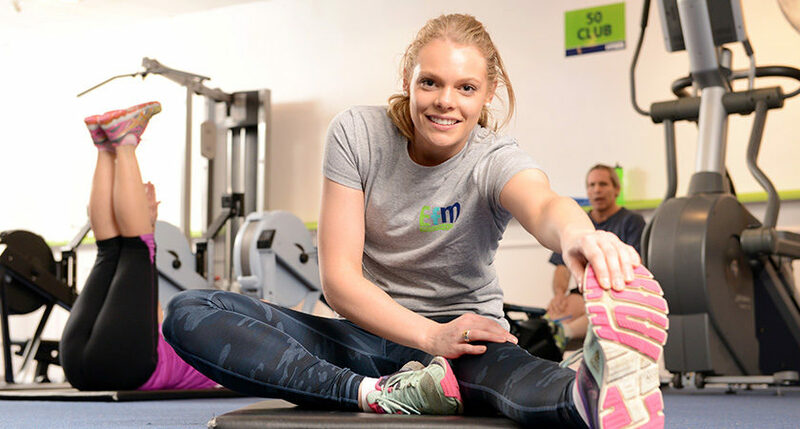 We are truly passionate about what we do and really care about our members. 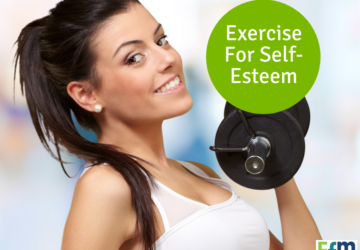 Because of this, we are confident we can help you get into the best shape of your life! 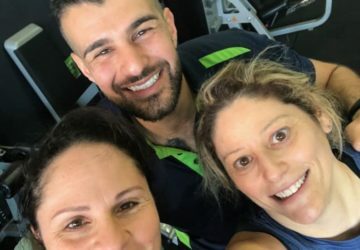 Friendly follow ups from the coaching team to keep you on track to reach your health and fitness goals. 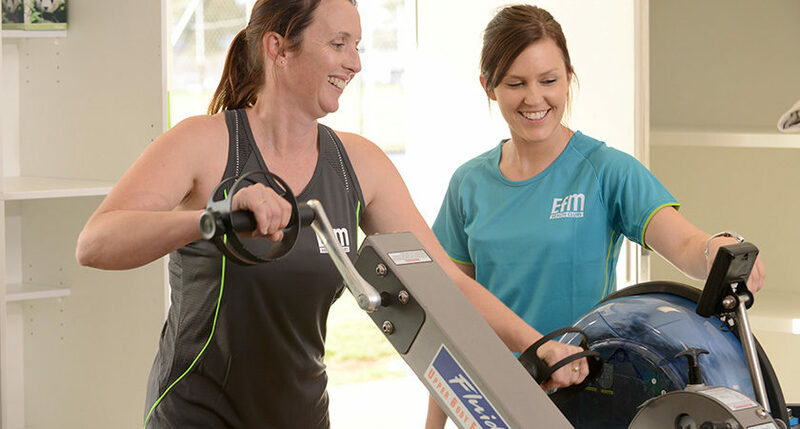 Why not register for our current special offer on the website or call Kate on 0434944987 to book a free trial and experience the EFM difference for yourself!